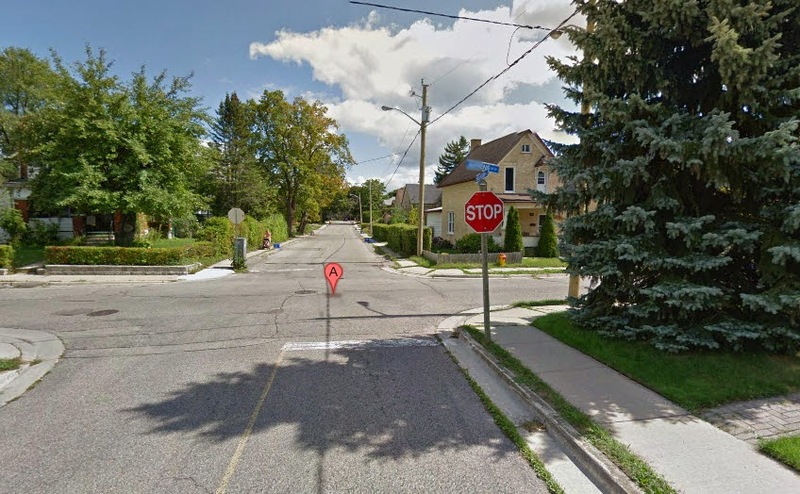 On Monday June 30th, the MHBPNA will be representing our Neighbourhood in support of a pilot project to create intersection artwork to help traffic calming. Councillor Glenn-Graham is bringing forward a motion to start a feasibility study for a pilot project with the intent of starting with Ahrens and Wilhelm. Please come to see the presentation. Any support would be helpful. Watch the Placemaking Halifax video on this page.